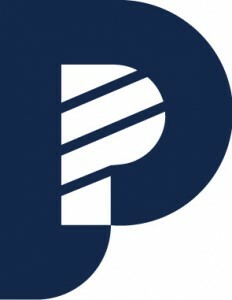 Successes tallied by the well selected and trained group of mostly young professionals that make up the TAU are mounting daily in diverse areas from first responders at accident sites to roadside assistance and much more. No matter where they help, their presence is a much appreciated addition to the city’s service corps. You can find TAU agents on duty wherever there are tourists in our little slice of paradise by the sea, and we’ve had no shortage of visitors, especially in the month of March. 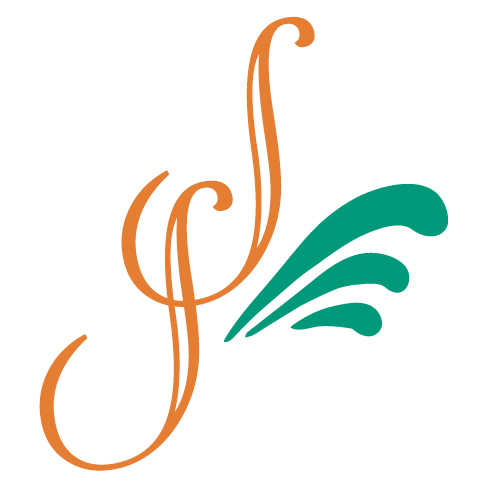 Rec ent figures from our convention and visitors’ bureau indicate 55.000 spring breakers from universities around the southwestern U.S. partied hardy on our beaches and favorite tourist hang outs during the first three weeks of the month. 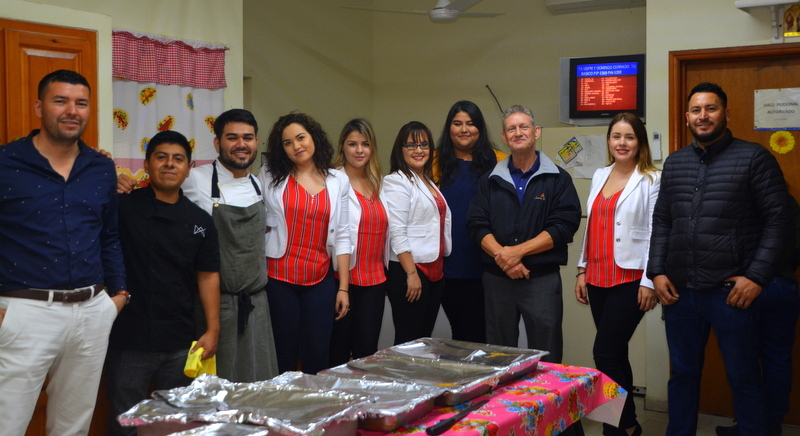 They were followed immediately by the onslaught of over 80,000 contented national visitors who pack Puerto Peñasco to the brim every Semana Santa (Easter week). 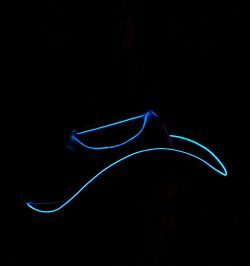 They fill our beaches with joy and laughter into the early evenings. Mexican bandas play all day and night to keep the party going in celebration of the revered resurrection of Jesus Christ on the Sunday after His crucifixion on Good Friday. When you have thousands of revelers you can count on hundreds of emergencies, major and minor, throughout our dreamtown. That’s where the TAU shined as first responders to over 95% of incidents involving accidents and other medical emergencies, according to Luis Molina, Director of the TAU force. The incident statistics fared well considering the number of visitors: only 37 accidents, including quads, rhinos and automobiles, all from reckless, negligent and/or alcohol related causes that resulted in 47 injuries; 23 people were stung by rays or jelly fish; seven lost minors were all returned to their families; one rollover accident on the Peñasco-Caborca Highway and there were no fatalities. 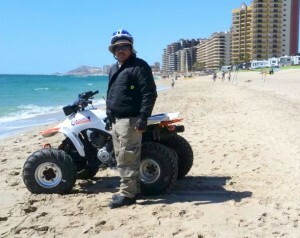 This is in addition to the plethora of other routine services the attentive TAU agents happily provide, whether it’s jump starting a Rhino out in the sand dunes or providing helpful information in the Malecon. 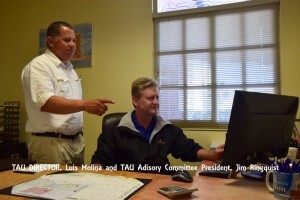 The TAU has grown even since our last blog about their official launch (http://www.sonoranresorts.mx/mayor-kiko-munro-understands-value-of-tourism-and-how-to-serve-the-market/ ). Up from 16 to now 22 agents, all are even better equipped with more vehicles and full rescue packs. 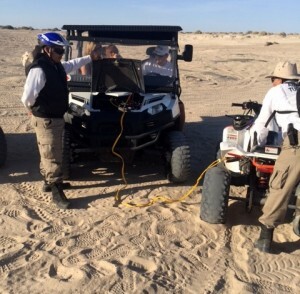 Throughout the month of March, Molina assigned eight patrols on the beach road from Playa Bonita to Cholla Bay along with ample Red Cross and Fire Department ambulances. 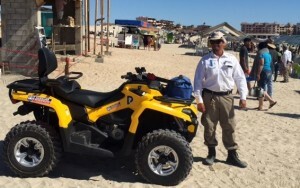 In the last month, TAU has opened a tourist information office in the midst of the Malecon, recruited 15 volunteer life guards concentrating on the crowded Hermosa and Mi Playa public beaches and added quad patrols, the only vehicles legally allowed on the beaches of Puerto Peñasco. 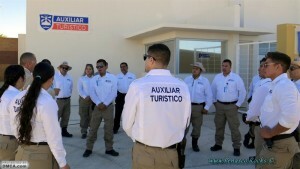 After the crowds dissipate in April, Luis Molina is planning continued, more advanced training of the Tourist Assistance Unit agents in such subjects as English language, CPR, First Aid, Defense and equipment maintenance. 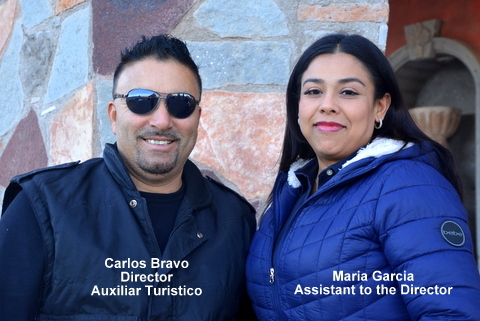 The Tourist Assistance Unit is here to stay and will only grow in size and effectiveness, much to the glee of visitors and residents alike.